Businesses today have to leverage on the deployment of information and communication technology (ICT) to scale and deliver solutions across. With many ICT solutions in the market, businesses have had a hard time choosing the appropriate ICT solution to deploy. This situation has made a lot of businesses to lose funds deploying the wrong technology. With Netcom Africa’s Unified Communication Solutions such as Cloud Public Branch Exchange (PBX) and Contact Center Solutions this challenge would be a thing of the past. It is no gainsaying that hardware is becoming a bit obsolete and unreliable; businesses are taking their operations to the cloud. With cloud around, the cost of deployment and accessibility of critical infrastructure for smooth running of businesses today has been reduced drastically. Netcom Africa’s “Cloud PBX” solution makes communication easier and seamless for various types of businesses. There is a high amount of cost saving when the cloud PBX system is deployed, making it cost effective for businesses, as they eliminate the need to pay up-front for heavy and expensive installations. Netcom Africa’s cloud PBX service makes it easier for businesses with off-site workforces and remote employees with the ability to communicate with all co-workers and customers. Netcom Africa took unified communication solution further by introducing Contact Center Solutions. This is in line with global best practice, Netcom Africa’s Contact Center Solution enables businesses to keep track of their customers by using real-time 360º data to fuel smarter decision-making, enhance agent-customer interactions, and drive loyalty. With the Contact Center Solution, businesses would have no need of investment in infrastructure. Netcom Africa’s cloud center solution can be scaled up to a company’s need as they arise without any tremendous cost to the business. 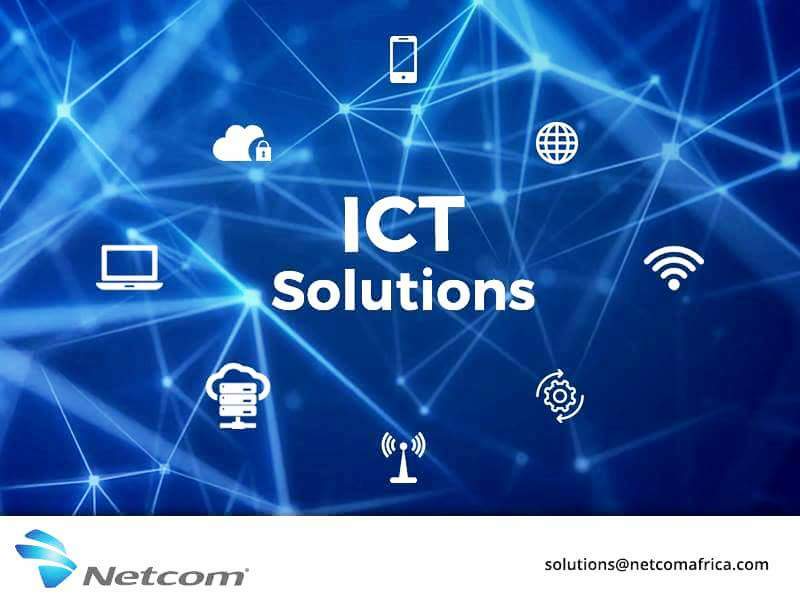 With robust advisory and support team on ground to help businesses make decision, Netcom Africa has over the years developed competency in the area of IT consultancy. In line with Netcom Africa’s policy on support and consultancy, “we also try as much as possible to engage organizations and ensure that they lead their market space by being abreast of the rapid changes in IT innovations. This is one of our strengths. Through a team of our experts and in line with global best practices, we deliver transformational IT solutions. With a 24/7 dedicated support team, we can be said to be one of the best in the country”, CEO of Netcom Africa, Sean Hsu.